GUAM'S PLACE FOR ALL YOUR ENJOYMENT! 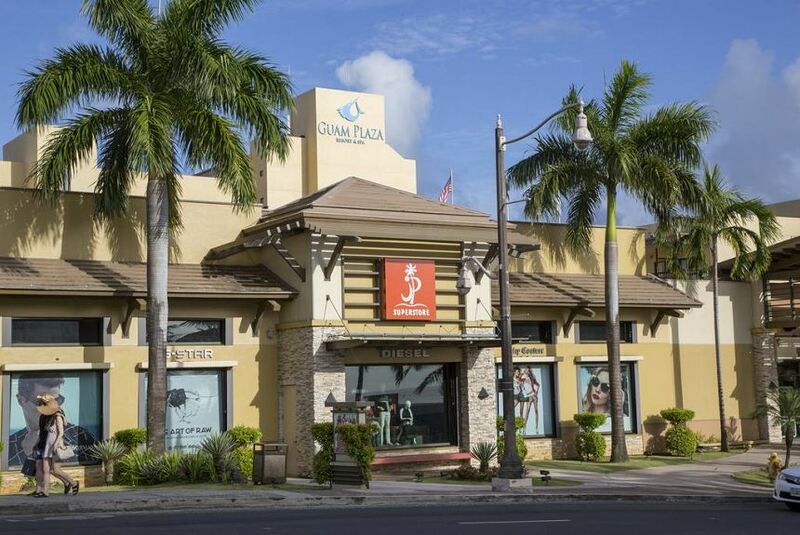 Come explore Guam Plaza Resort & Spa, JP Superstore, Tarza Waterpark, Spa Bali, Banquet rooms, and the extraordinary dining experiences of Rootz Hill's Grillhouse, Cafe at Rootz, Nana’s Café, Sails BBQ and Kumukumu Coconut Bar. From Tumon Bay's hillside, down to the shoreline, enchanting Guam happens here.